“The draft withdrawal agreement is a welcome step forward which provides some much needed clarity that local businesses have been calling for. “While by no means perfect, it provides a platform to move onto the critical next stage and allows work to begin on the formulation of a comprehensive future trade deal. “Crucially, the provision for an extended transition period offers our members the flexibility and time to adjust to a new relationship with the EU which they must be allowed to do in as smooth and orderly a manner as possible. 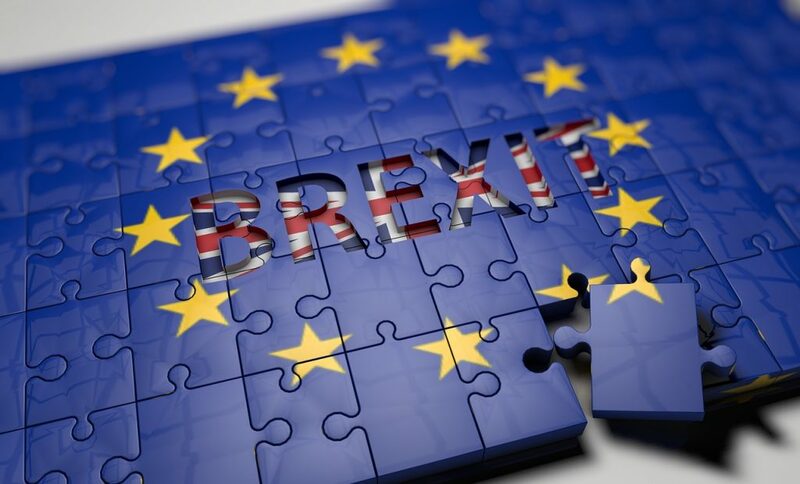 “However, neither this, nor the proposed backstop mechanism are the intended permanent solutions and ultimately, successful negotiations require compromise.